MILWAUKEE -- Bail for the man accused of killing MPD Officer Michael Michalski was set at $1.5 million cash in court Tuesday. 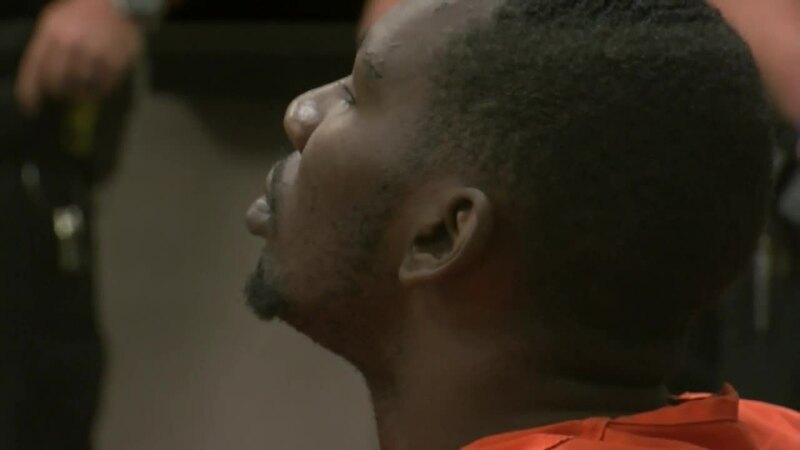 A judge cited 30-year-old Jonathan Copeland Jr.'s history of not appearing for court dates in agreeing with the state's recommendation for bail. Prosecutors allege Copeland fatally shot Michalski in the back of the head last week. 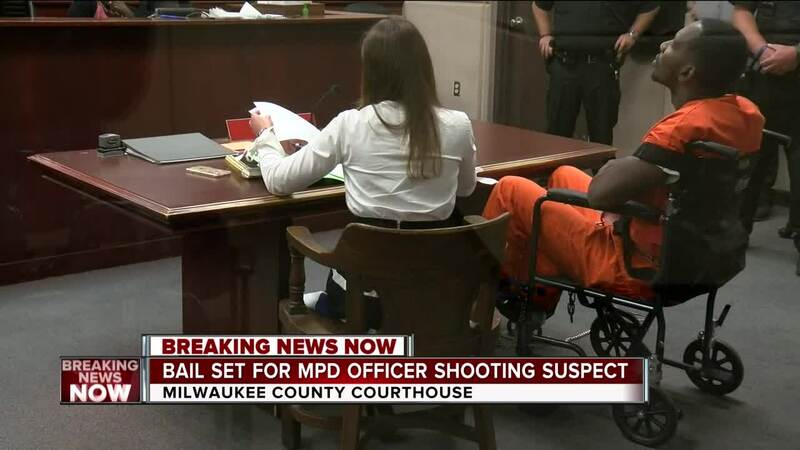 The Milwaukee County District Attorney's office on Monday charged Copeland with first-degree intentional homicide in the death of 52-year-old Officer Michael Michalski. Copeland also is charged with attempted first-degree intentional homicide for shooting at two other officers. Those officers were not hit. According to the complaint, police went to a home on Milwaukee's north side Wednesday to arrest Copeland on a warrant for felony drug crimes. Michalski went up a rear stairwell when Copeland allegedly ambushed the officer. The complaint says Copeland leaned out a window and fired at another officer. One officer returned fire, and Copeland threw his empty pistol to the ground and surrendered. Copeland remains in jail. It's unclear if he has an attorney who can speak for him.